With all it boasts in the way of efficiency and affordability, prefab design is hard to criticize, but recent conversations with my parents have brought to mind a nagging question: will prefab homes ever be considered cozy? 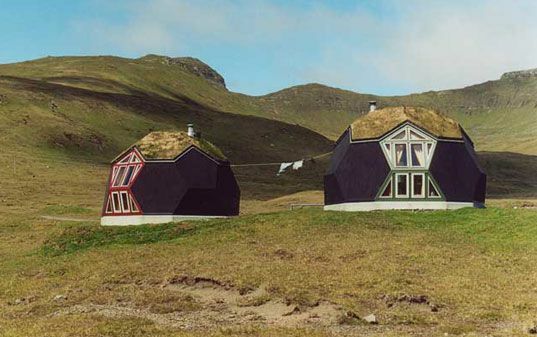 As I was browsing some pictures the other day, my mother summed it up in a few words: “Well, I don’t like it to look so modern–that’s not cozy…I want something round.” So this week, having taken mom’s complaint to heart, we set out to find round prefabricated houses. 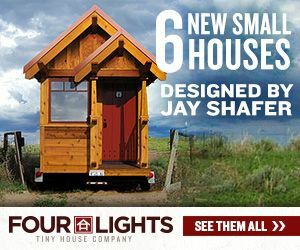 Check out what we found, and let us know what you think about the deeper question behind the coziness complaint: Is the progress of green design (including the small house movement) limited by the prefab aesthetic? 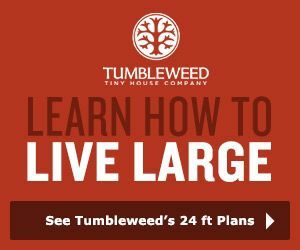 These cute little hobbit homes (pictured above) are made by Easy Domes Ltd. 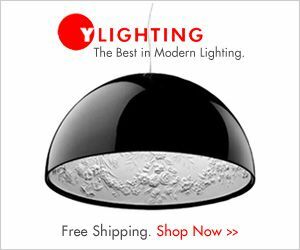 Inspired by Buckminster Fuller’s geodesic domes, Easy Domes are built to maximize interior space while minimizing exterior surface area. 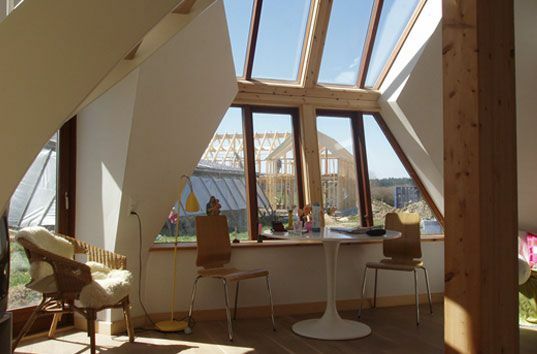 This makes for excellent energy efficiency, as less heat is allowed to escape through walls and ceilings and fewer materials are needed in construction. 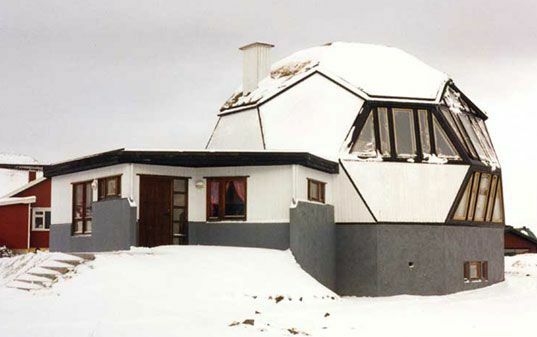 The dome shape also allows for smooth air flow within the home and superb strength–as Fuller wrote in 1928, “These new homes are structured after the natural system of humans and trees with a central stem or backbone, from which all else is independently hung, utilizing gravity instead of opposing it. This results in a construction similar to an airplane, light, taut, and profoundly strong.” Looking for more on the advantages of dome architecture a la Fuller? You’ll find all the fascinating details on the principles behind this early 20th century architect’s geodesic domes. 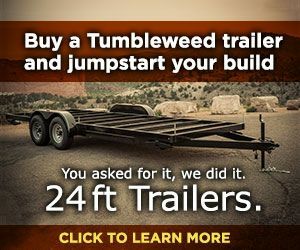 Can’t get enough? 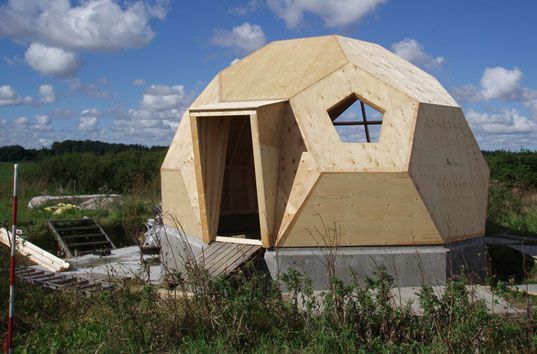 Today we’ve featured only one prefab dome design, but there are loads out there. 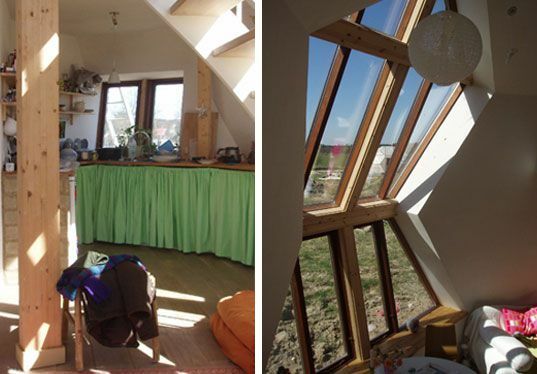 Also check out Solaleya – the rotating green home, Mandala Homes, and Good Karma Domes. 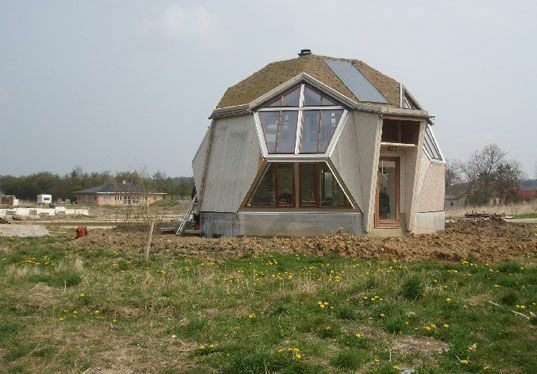 Via Inhabitat and The Buckminster Fuller Institute. 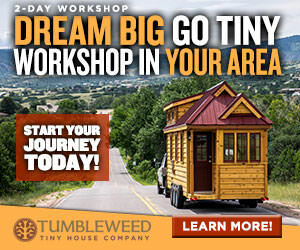 Images courtesy of Inhabitat and Easy Domes. 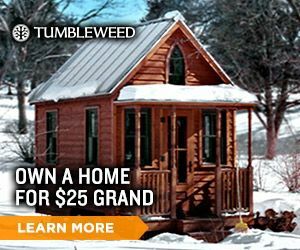 Bungalow in a Box is based in Maine and would be my choice for a prefab home in New England since transport is always factors in the final price.